Slot car racing enjoyed a worldwide boom in the late 1960’s and early 1970’s. There are no longer commercial raceways, but clubs operate throughout New Zealand, racing slot cars that are a far cry from the brass rod and Mabuchi motored wonders of the sport’s hey day. 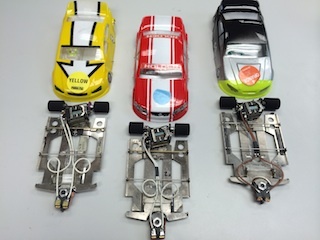 Todays slot cars are fast, very fast.They run on purpose built wooden tracks, in club rooms filled with keen racers who enjoy the challenges of competitive racing and the art of fine-tuning their cars. 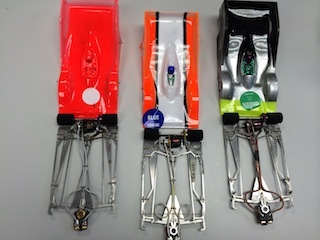 The New Zealand Slot Car Association is the national body that fosters slot car racing, maintains the rules and car specifications, and runs national championship events. If you’d like to get involved with fast, fun racing in your area, please see the Clubs Page for your nearest track.